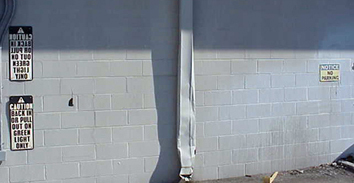 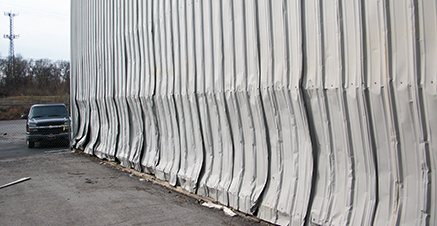 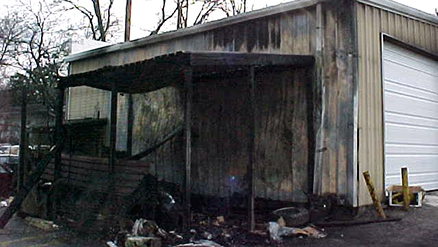 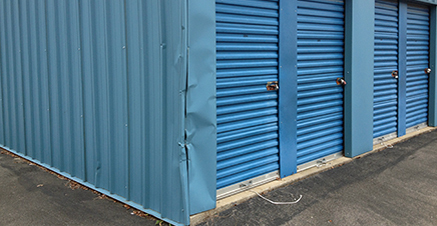 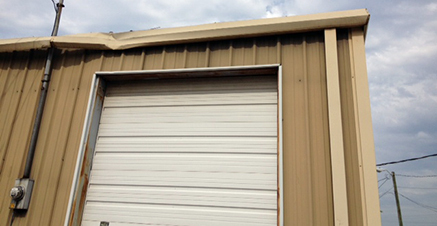 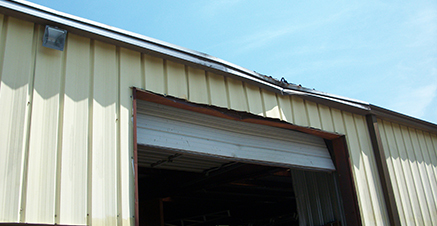 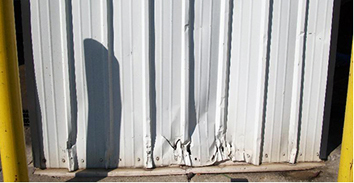 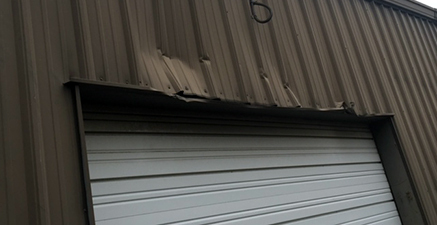 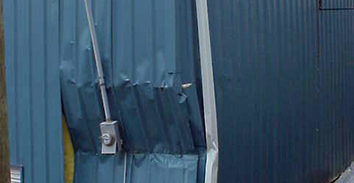 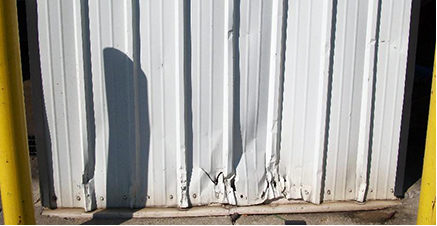 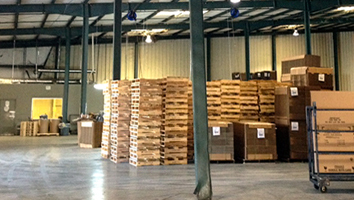 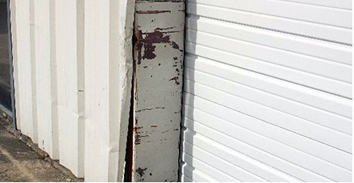 Metal Building Repair Service has repaired hundreds of metal buildings in middle Tennessee and its surrounding areas. 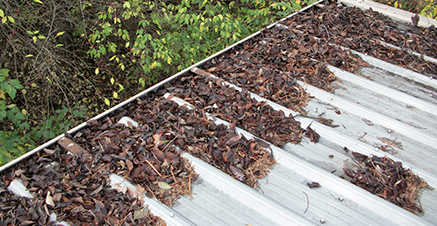 Repairs range from small leaks to major re-sheeting and re-roofing projects. 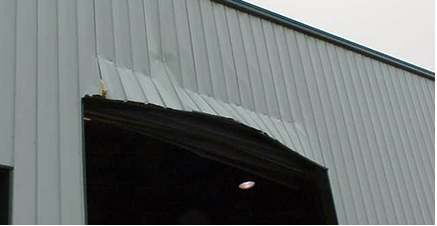 We repair all brands and match any manufacturer’s trim profile. 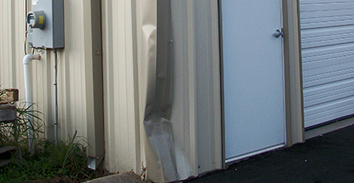 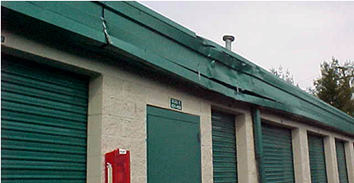 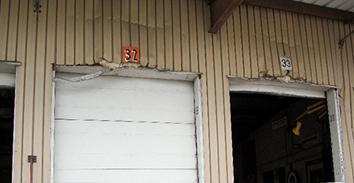 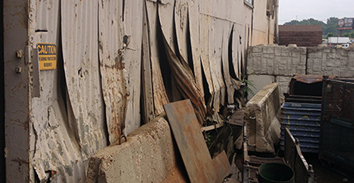 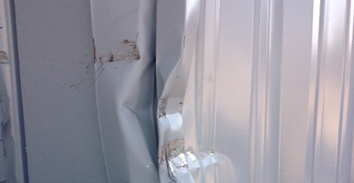 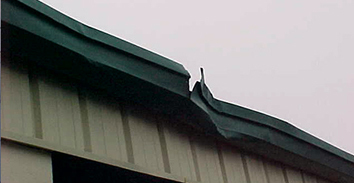 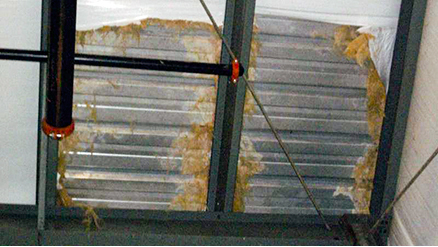 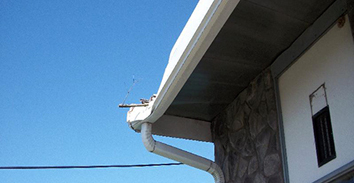 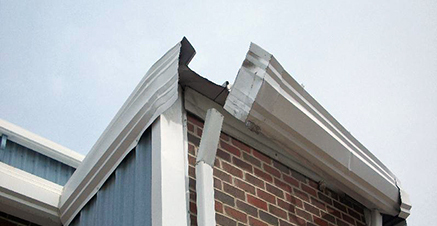 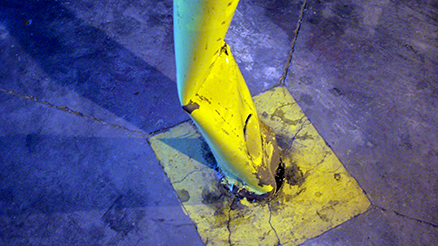 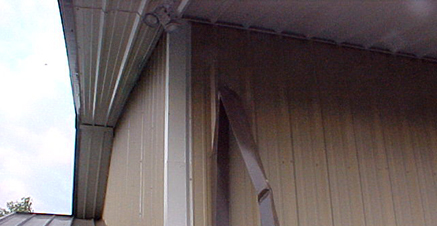 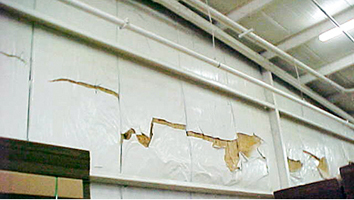 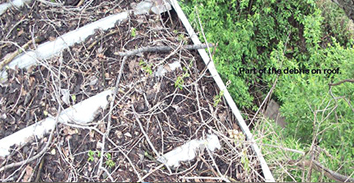 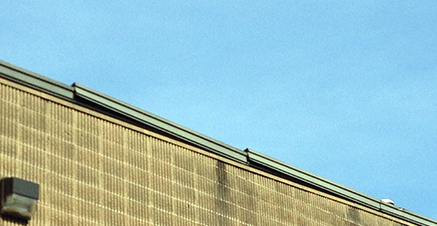 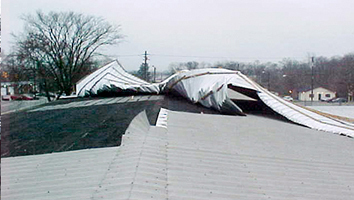 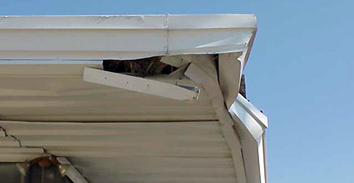 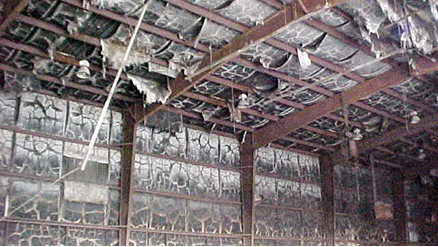 Our repair services include damaged structure, panels or trim. 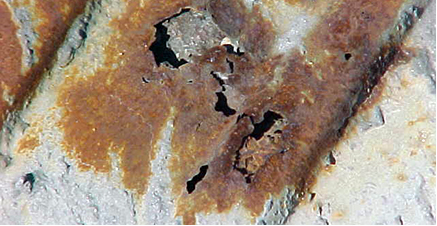 We have provided a photo gallery exhibiting the various repairs that we offer. 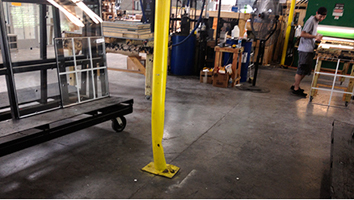 Please call us for more information or fill out our online quote request. 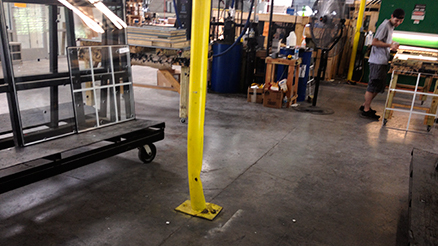 We are committed to providing hands-on high quality service.